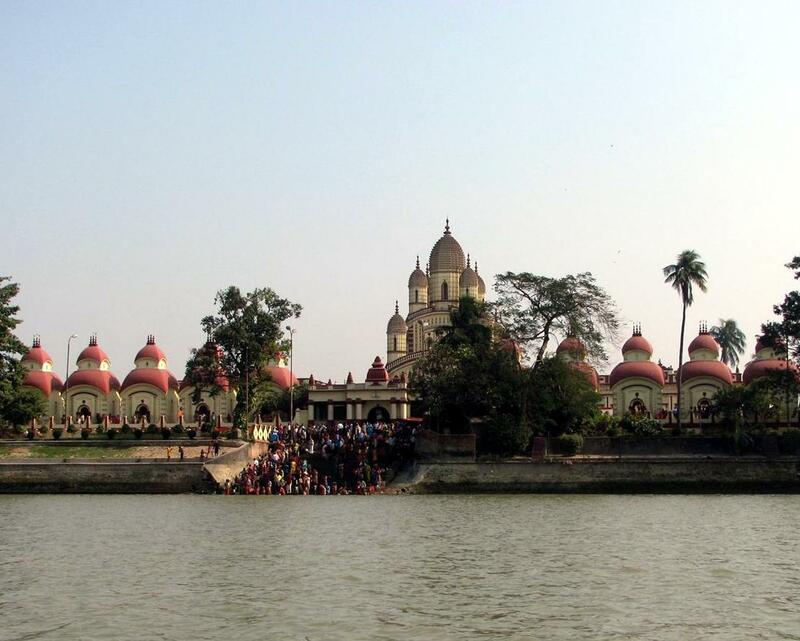 Dakshineswar (the subject of this article) is a temple situated on the Eastern bank of the Ganges (Hooghly) river. 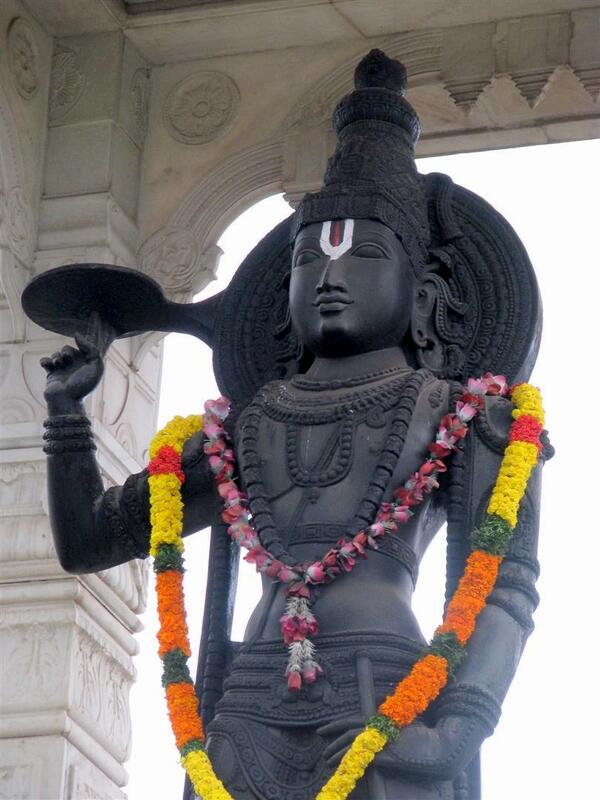 The main temple is over one hundred feet high and houses a statue of goddess Kali. As the myth goes, it is said that she became drunk on the blood of her victims on the battlefield, thereafter dancing destructively and in a crazy frenzy! Some recent devotional movements view her as a benevolent mother goddess. 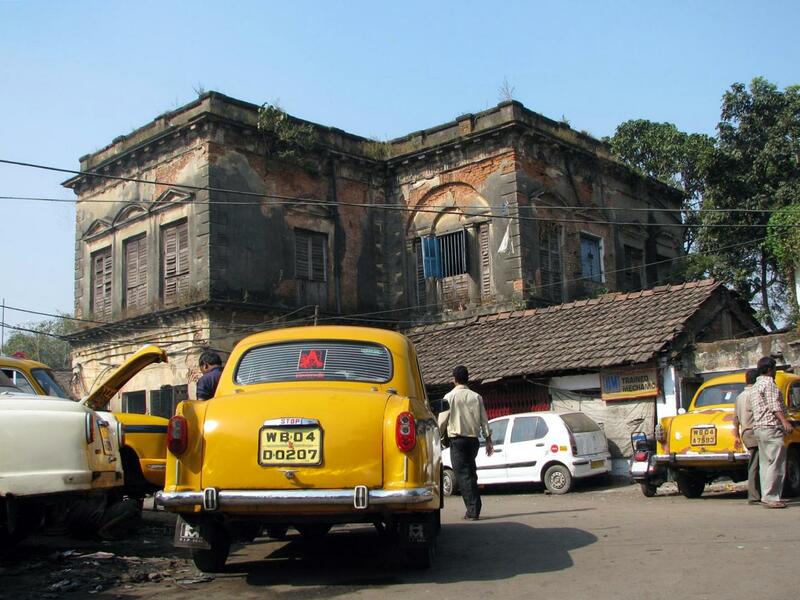 During our stay in Kolkata we hired taxis (Tata’s or Hindustan Ambassadors) at ZAR250.00 for 7 hours and/or 80km – the latter being the same shape since 1958. Kolkata was very busy – think of the worst JHB traffic multiplied by ten, non-stop hooting, smog and general mayhem caused by the opening of a new Makro store nearby where items are being sold at less 50%, the residing population (which exceeds fifteen million) making this all really exciting. Our first “traumatic” outing was to Kalighat Temple where we were picked up by “scouts” about two hundred metres short of the temple. We were immediately ushered to their waiting room where we were instructed to leave our shoes and wash our hands before being marched off with a supplied offering. An eager “receiver” was only too obliged to hastily usher us around the temple, thereafter spending a lengthy period of time explaining that our impending financial offering would greatly benefit our own spiritual welfare. At this stage I involved myself, negotiated a fair payment for his services, and then us out leaving the “receiver” with a wry, painful smile on his face. 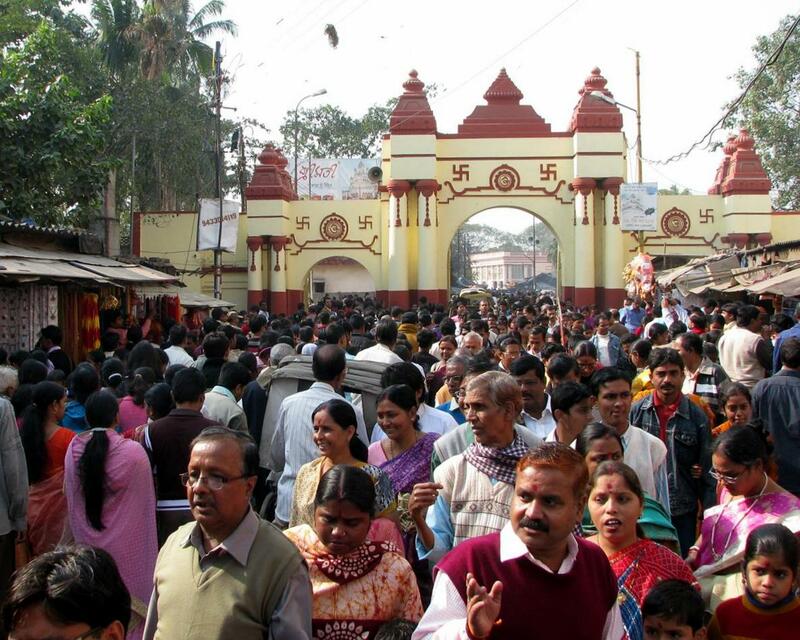 We returned to Kalighat Temple two days later and at our own leisure, walked around the perimeter. 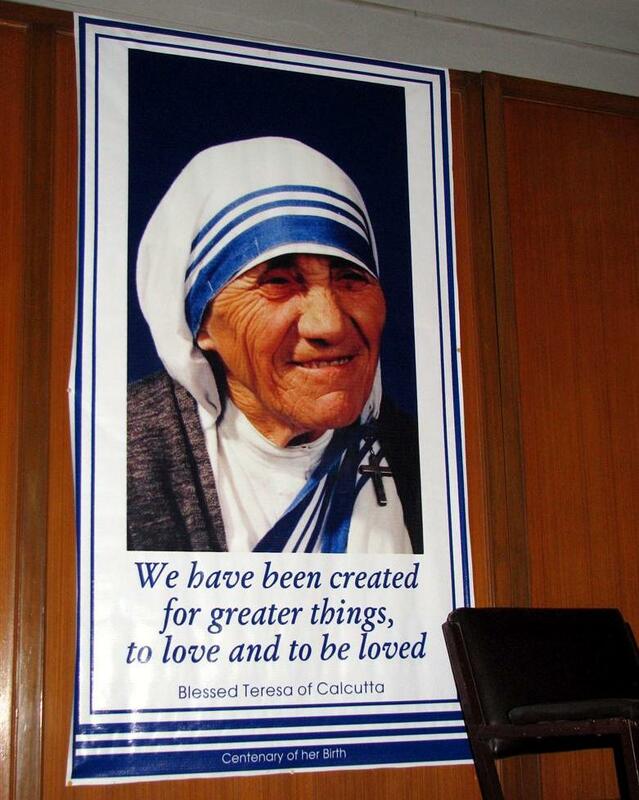 We briefly met one of the nuns at Mother Teresa’s Home for the Sick and Dying Destitutes situated alongside. 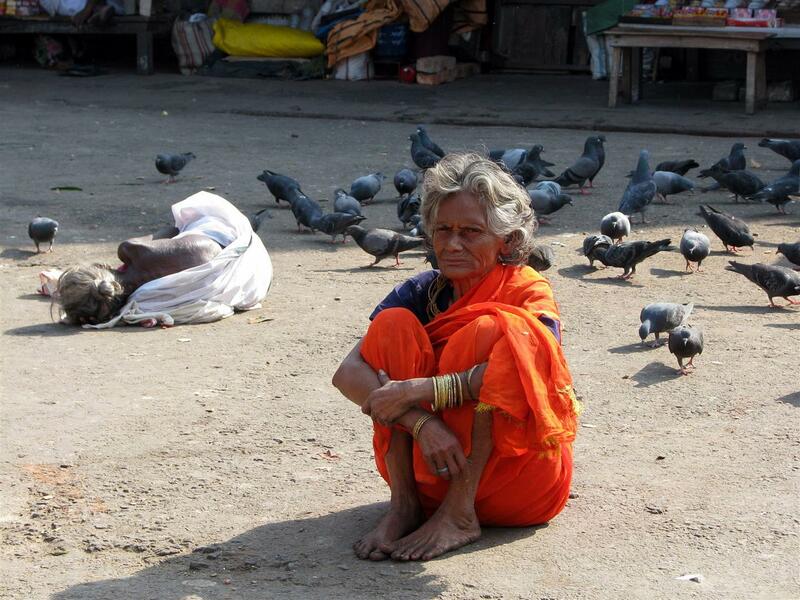 The photograph below taken at the aforesaid location shows an elderly lady in an orange sari, thin and grey, sitting in front of a number of pigeons. 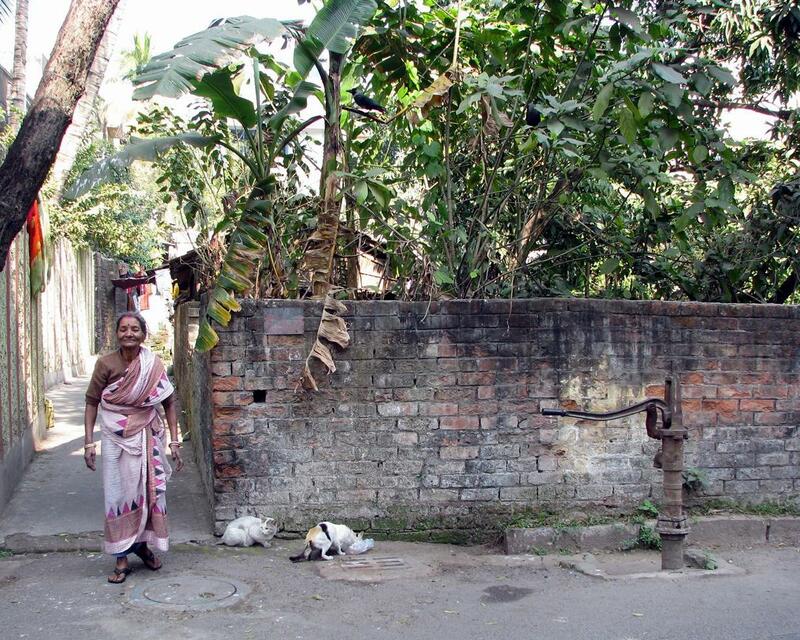 The lady in the white sari, lying curled up on the ground, was previously seen walking hunchbacked, slowly and in much pain toward Mother Teresa’s home. It is quite possible that the lady in white had been doing what we saw for the past few years, although I had a strong suspicion that she was desperately trying to reach Mother Teresa’s Home for the Sick and Dying Destitutes. I do not recall having ever seen poverty of this magnitude when walking the main and side roads of South Africa, or the various other countries I have visited. On Christmas Eve we visited Saint Paul’s Cathedral and it was at that stage that I confirmed something that I had noticed and initially found unusual – Hindu devotees, amongst the Christian usual’s, were flocking to Saint Paul’s that evening to attend Mass. I have seen very few practicing Christians visiting Hindu Temples, although my experience is limited. 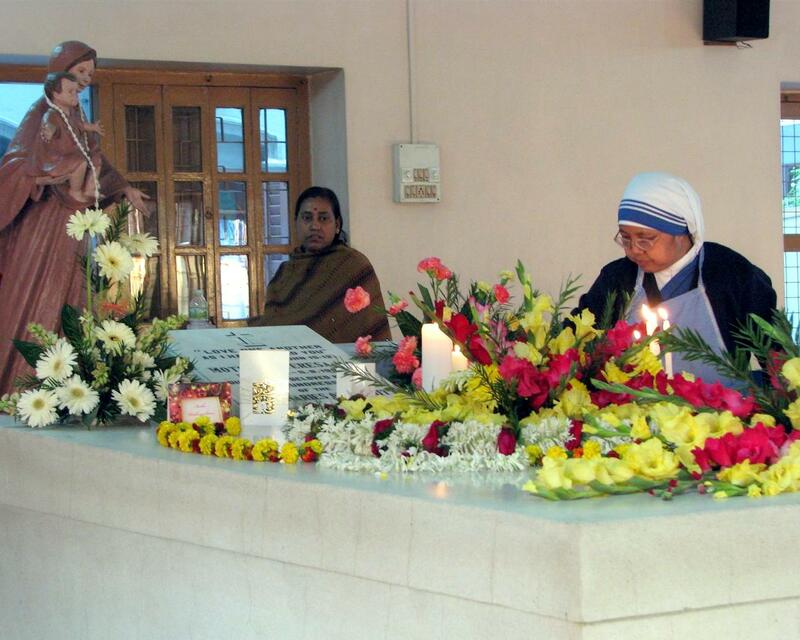 On Christmas morning we visited Mother Teresa’s tomb (or Mother House) where we could hear (but not see) abandoned, yet gleeful children in class. We also observed nuns scurrying around receiving visitors and preparing for the all-important day. We remained inside the tomb for some time and witnessed persons of various religions entering to pay their respects, to pray, to light candles and offer incense. 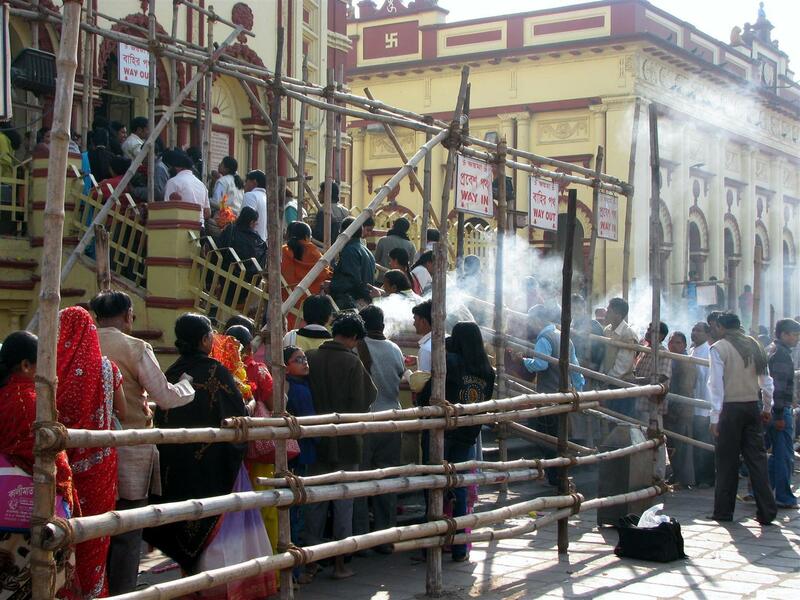 The serene and calm of Mother House was replaced later that same morning by blocked off roads and the hustle & bustle of thousands of people thronging towards Dakshineswar Temple and the Ganges (Hooghly) river. It was that same day that we took our last few steps along the road to finally reach Dakshineswar, a journey which started spiritually, emotionally and in earnest some six months previously with many toils and snares to overcome. The massive temple illustrated in the photograph below contains a large courtyard with rooms along the boundary walls. 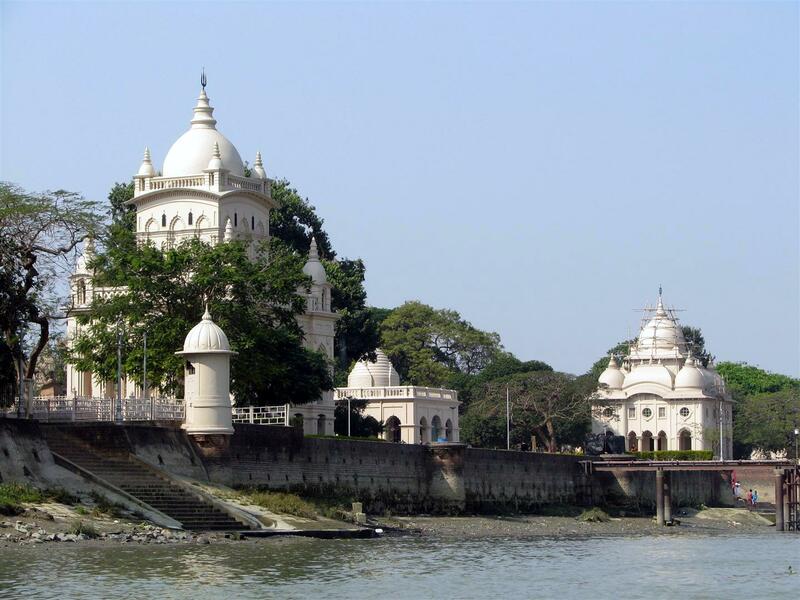 There are also twelve shrines situated side by side and a few metres from the Ganges (Hooghly) river. This is of significant religious importance to millions of people who, amongst other things, scatter the ashes of their loved ones therein. The excitement and keen spiritual sense of the thousands flocking into and around the temple and river was once again something I have not previously witnessed. Within at least a one kilometre radius of the temple there are numerous stalls selling food, prayer goods and other items. The energy of individuals and complete families (young and old) who were buzzing around or simply relaxing on or near the grounds (but together) with the many beggars, dogs, cows and crows was unbelievable. There was a hive of activity – clearly a photographer’s paradise! After accompanying my friend to make an offering at Dakshineswar we headed diagonally across the river to nearby Belur Math, the headquarters of the Ramakrishna Math. The main temple there is notable for its architecture that fuses Hindu, Christian and Islamic motifs as a symbol of unity of all religions. Belur Math, which is forty acres in size, was a little more relaxed than Dakshineswar and once again it was heartening to see Ramakrishna followers and others offering their respects to a Nativity display set up in the main temple approximately ten metres away from the residing Guru. Before leaving the banks of the Ganges (Hooghly) River we of course had to follow suit and (ever so slightly) wet ourselves, but avoiding the prospect of joining the thousands who were already swimming and doing washing. 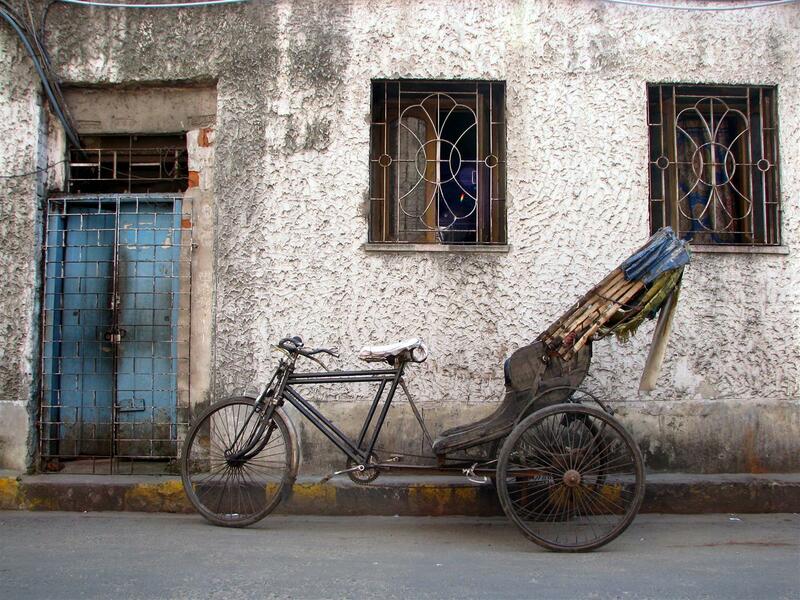 It was probably on the same day that we caught a bicycle rickshaw to a main road in Kolkata. Here, we attempted to draw twenty thousand rupees from an antique ATM, but received no cash. I did, however, manage to arrange a full “Gillette” beard shave for fifteen rupees (ZAR2.50). 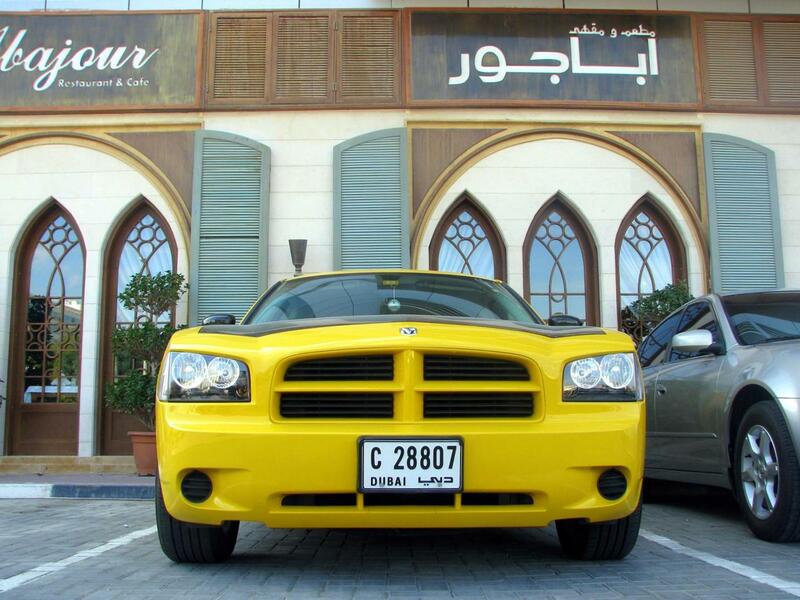 I also took the photograph below on this main road. 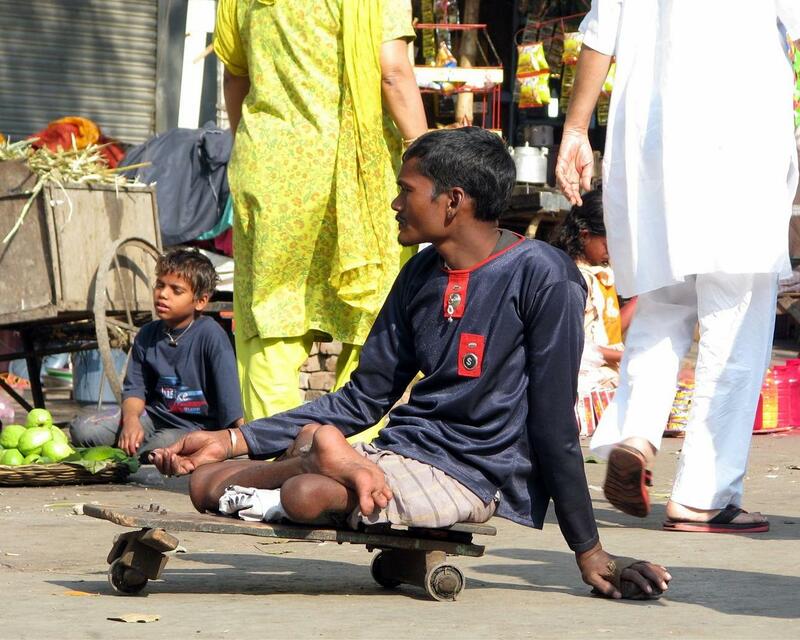 This photograph, I believe, gives a fair indication of just how the desperate lives of some seem to continue in Kolkata. There are two crows perched on the old parked and overloaded rubbish truck (no doubt a Tata). The driver is to its side using a shovel to load refuse and other junk onto the truck – at the same time under the watchful eye of the crows who are no doubt eagerly awaiting morsels of food. 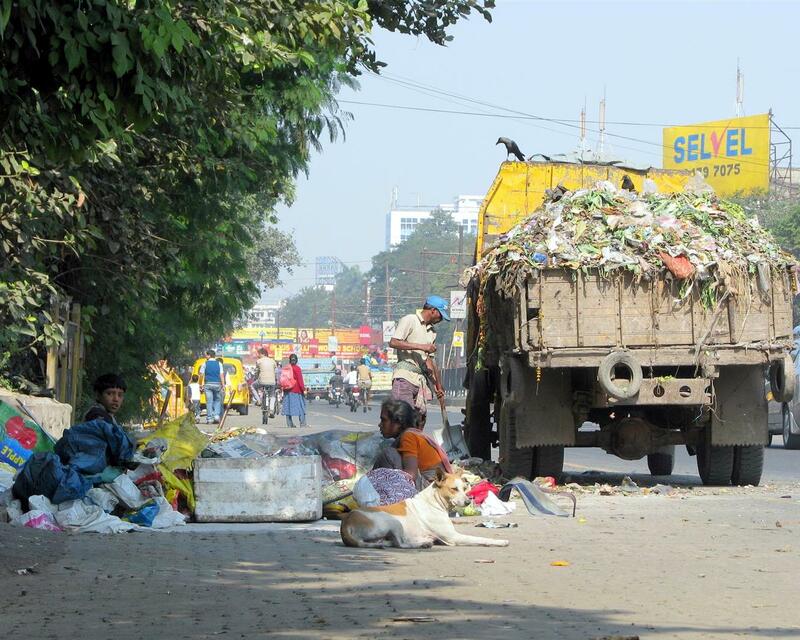 A lady and her son are seen inside and on the outskirts on the pile of refuse. The lady was looking for food and other valuables whilst her son was seated with their personal belongings. A dog sits in the foreground, relaxed and eyeing the ever busy traffic where the drivers constantly hoot and manoeuvre around one other. Doing all of this and amazingly with minimal fuss, no road rage or the time consuming jams most of us have witnessed. Our experience of Kolkata was very brief although it was obvious that there is a very keen sense of spirituality here. Small shrines are erected on the sides of most roads – sometimes seen every fifty metres or so. Every person we saw (other than the beggars at the temple), but including the crows, dogs and cows appeared to be busy doing something meaningful to survive. Boys of approximately ten years of age were seen plastering a wall on a freeway whilst very old men were seen scurrying along the main road carrying machinery and moving heavy articles with the aid of improvised bicycle trolleys. I shudder to think what the one young gentleman seen shaving a person on a tin can on the pavement would have charged me for a full shave if his “up-market” competition at a nearby shop only charged me ZAR2.50. Thereafter, we travelled to Hyderabad in South central India, a major hub of the information technology industry. 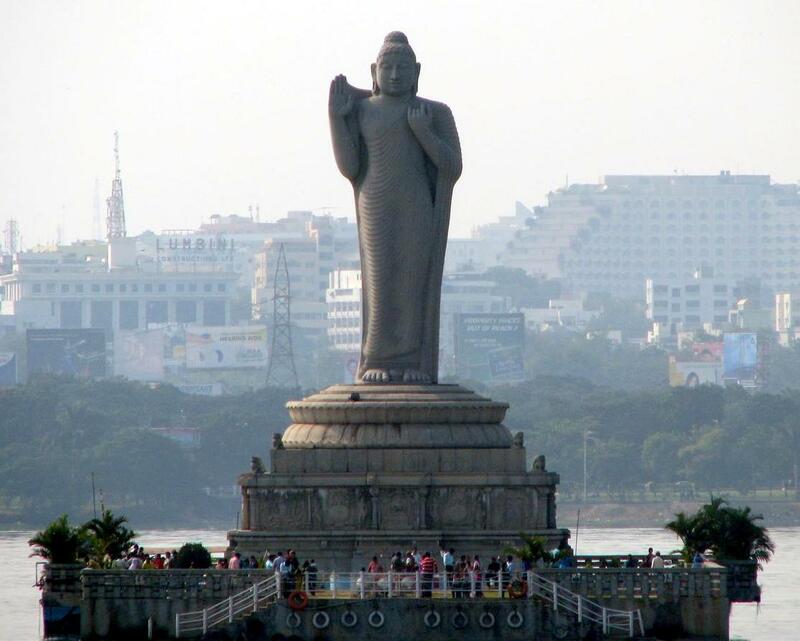 Muslims constitute about forty percent of the population and have substantial presence across the city, although we were very excited to discover a statue of the Buddha 17.5 metres high weighing approximately 350 tons watching over Hussain Sagar Lake. 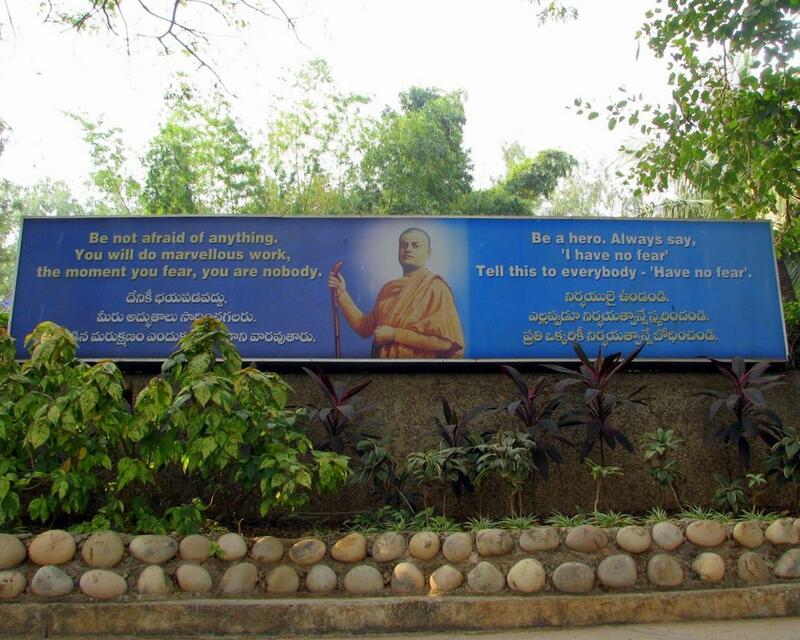 The photograph above was taken at the super-peaceful Ramakrishna Math. The statue of Lord Buddha was sculptured out of white granite rock and by approximately two hundred sculptors over a period of two years. 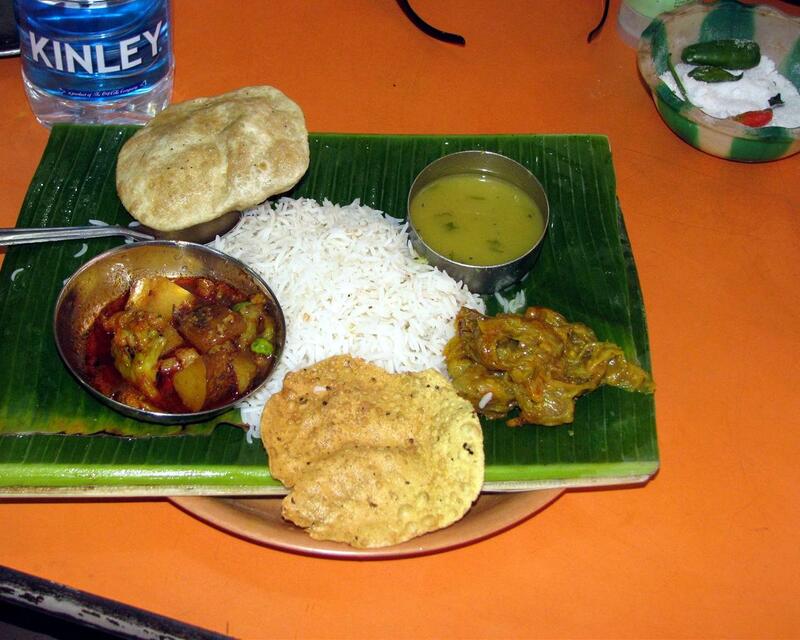 As with Kolkata, the food from vendors on the side of the road and in shops was very tasty, inexpensive and not drenched in oil like most curries back home. The traffic and hooting was on a par with Kolkata and it was at this stage that we started getting headaches whilst dashing around town in a dodgy yellow tuc-tuc. One way signs, traffic lights and other rules usually obeyed in South Africa do not seem to apply in India. Strangely though, we witnessed no accidents! Once again it is a case of everybody just somehow getting on because it is the only and right thing to do. 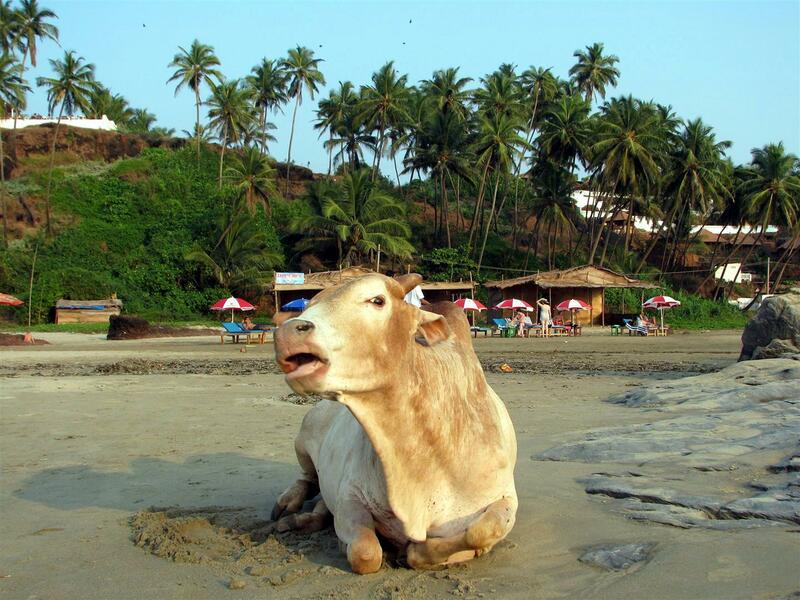 Our next stop was Goa where we spent New Year’s Eve and approximately an additional week thereafter lazing around the beaches, eating cheap curries, drinking beers and watching cows (yes the real dairy type) suntan. They would later sneak up on unsuspecting persons asleep on the beach and dig through their bags for bananas, watermelons and other tasty food. We also hired a scooter for a number of days and “helmet free” we drove up and down the coast seeking out different beaches and beach shacks before once again heading back to our temporary place of abode at sun set. 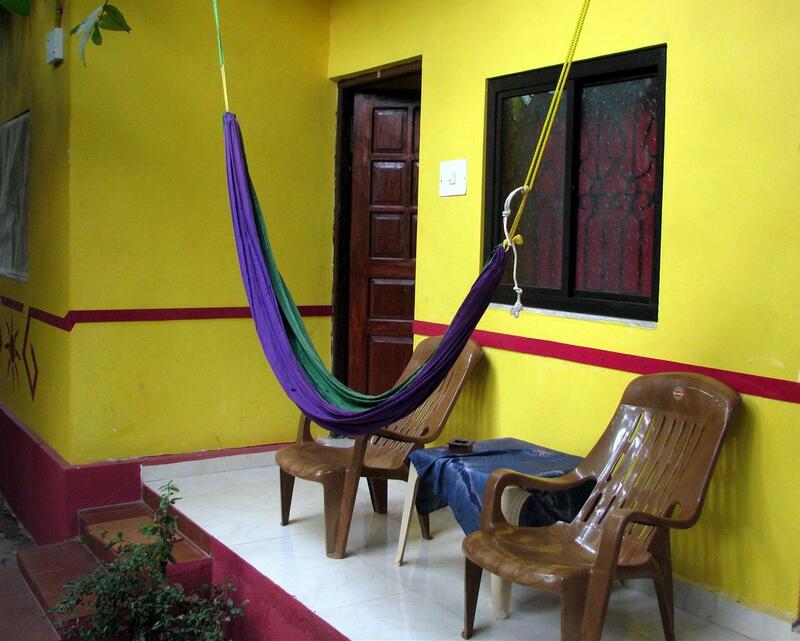 My friend sadly did not enjoy the backpacker accommodation I organized in Goa, although I did somehow convince her to spend one night in the accommodation after we had enjoyed a good meal and a few local beverages. 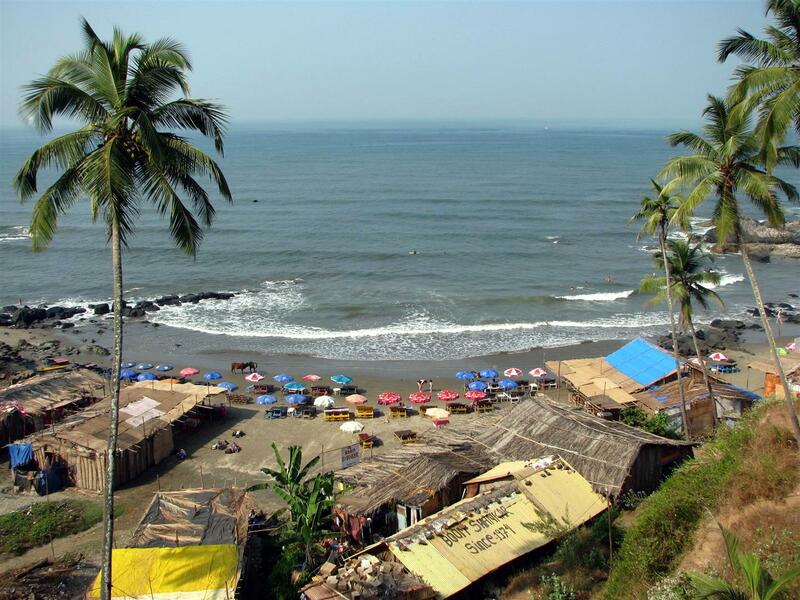 It is no doubt for this reason that “we” agreed to cancel the accommodation I arranged in Mumbai and very quickly booked an up-market hotel. Here, we received a bath robe, free slippers, a pen, writing pad, a supply of daily fruit, bottled water and a variety of other luxuries. 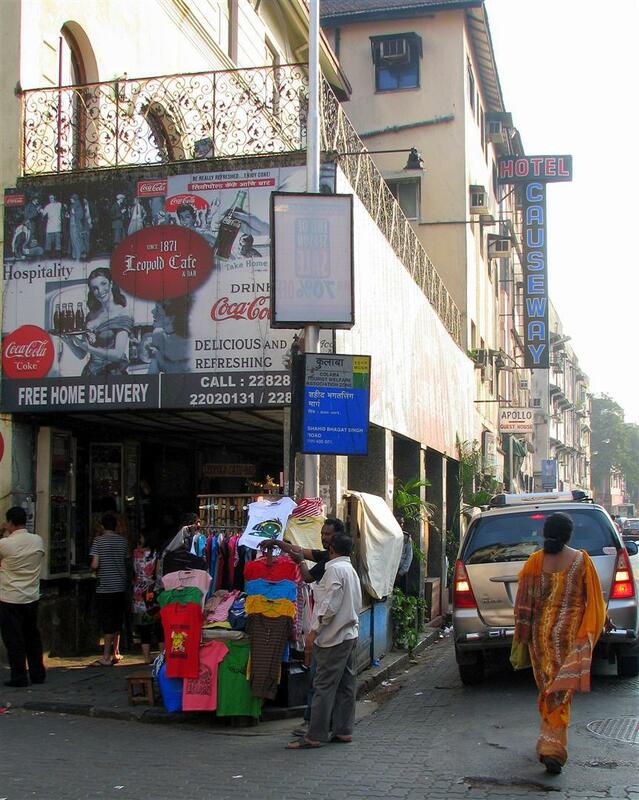 In hindsight, my friend made a good decision because by the time we arrived in Mumbai I was suffering from food poisoning, was totally exhausted and even drove past the “hotel” which I had booked (no comment required). The hotel in Mumbai had three in-house restaurants and our first evening was spent on the roof overlooking Mumbai. Our second and last night was spent in a busy downstairs seafood restaurant where I “forced” my friend to eat an expensive lobster whilst the Bollywood patrons (who were very keenly dressed) probably wondered why on earth we were wearing shorts and tracksuit pants. Little did I know at the time that we also had lunch at the “infamous” Leopold Cafe’ mentioned in Shantaram. We flew out of Mumbai and once again were “forced” to stop over in Dubai, spend money at Duty Free and sleep inside the airport. I guess it would have been far worse had my friend not arranged for us to get inside the Diners Club lounge. 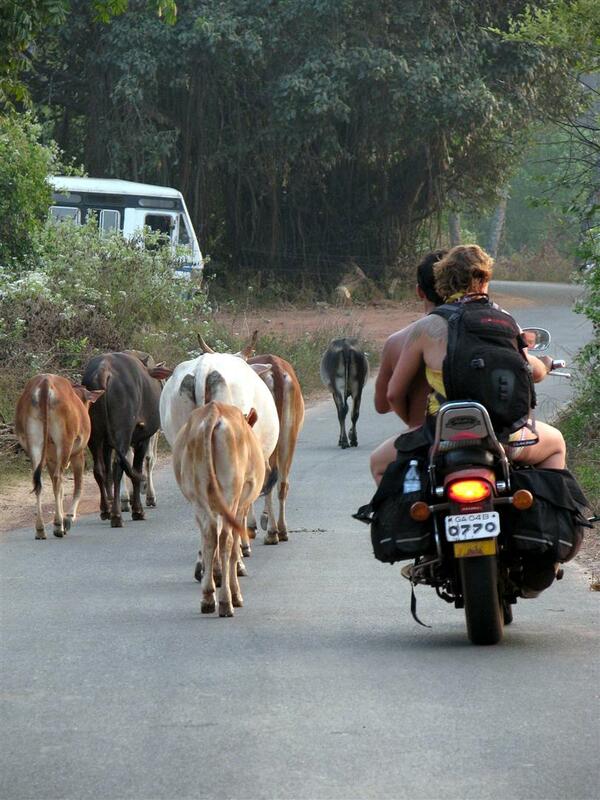 We found most of the locals in India to be friendly, humble, appreciative, hardworking and spiritual. I have no doubt that I may once again return to India to mingle with the lovely people and their interesting culture. superb writing and superb photos. They truly capture the essence (not all of it beautiful) of India. I have to admit I’ve never been to Calcutta and honestly have no desire to go, as I prefer the country no matter where I am. I try to stay out of the cities even at home (in Israel). I have traveled around during my first few trips to India, but the last years I pretty much stay put in my home in Rishikesh. Before then I lived in dharamsala. 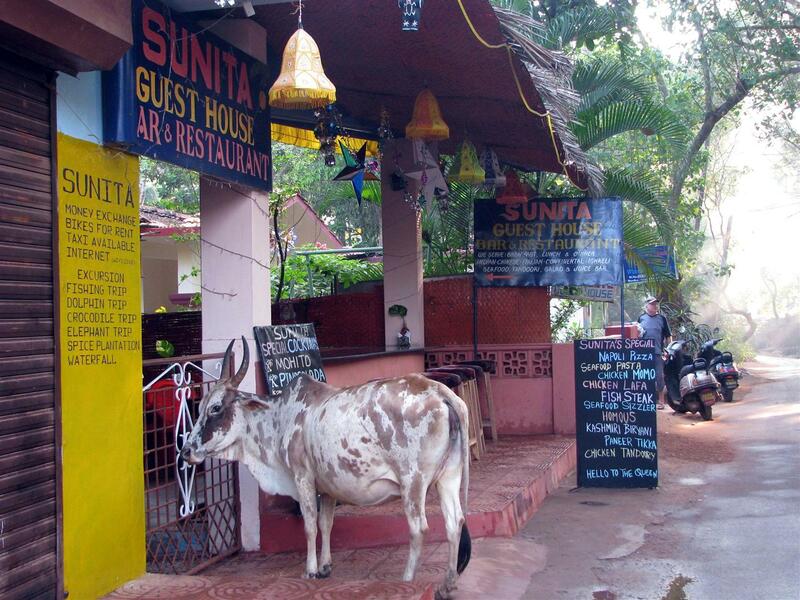 My biggest photo (and personal) adventure into the “real” India was my trip to Varanassi a couple of years ago…those photos also bring out the essence of India, for better and for worse. You have a good eye for seeing what needs to be seen and the photos are powerful. I look forward to seeing photos from your second trip to India. 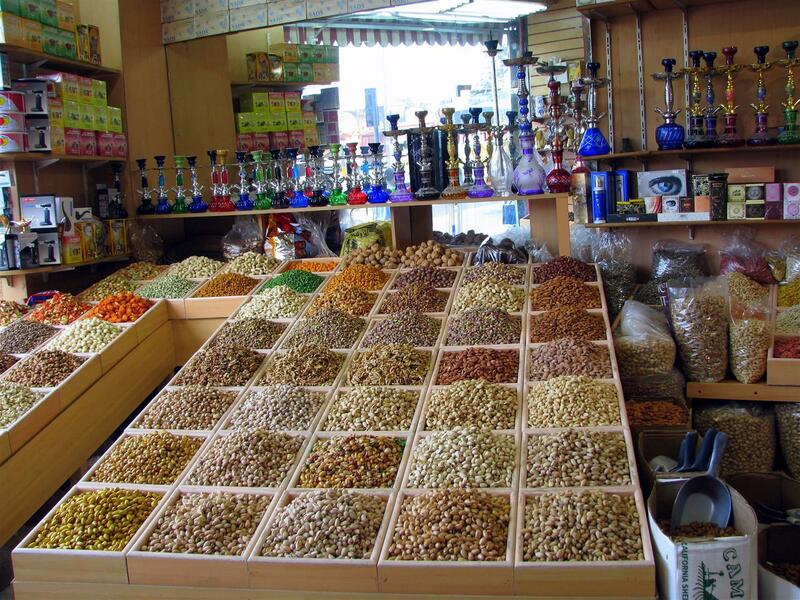 where did you visit on the next trip? 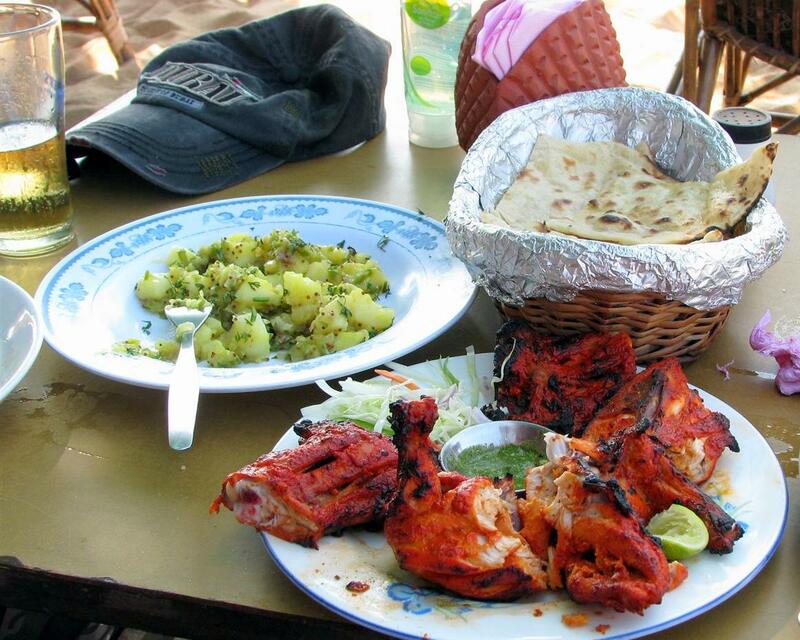 The 1st trip was Calcutta, Mumbai and Goa. 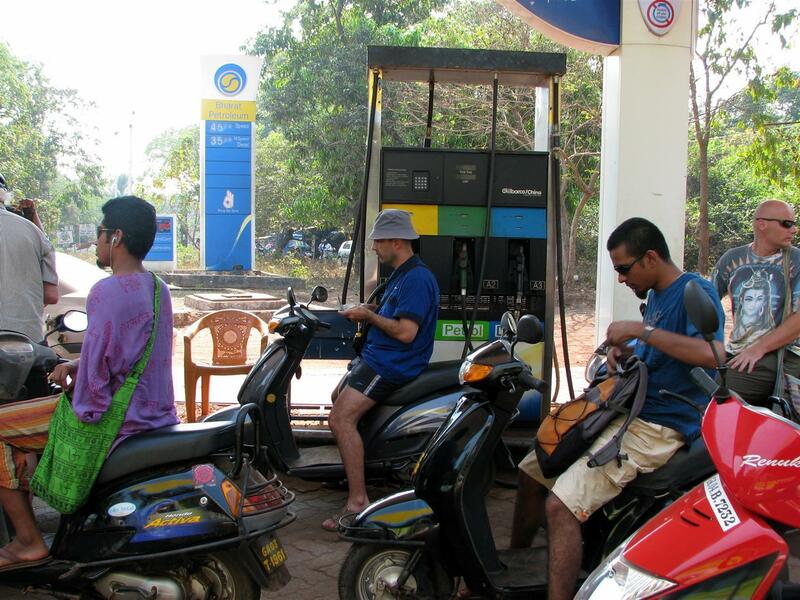 The 2nd trip was Delhi, Jaipur, Agra, Varanasi, Goa, Alleppey and Cochin. Thank you for the vote and inspiration! I just got a chance to read about my country through some one else’ eyes. 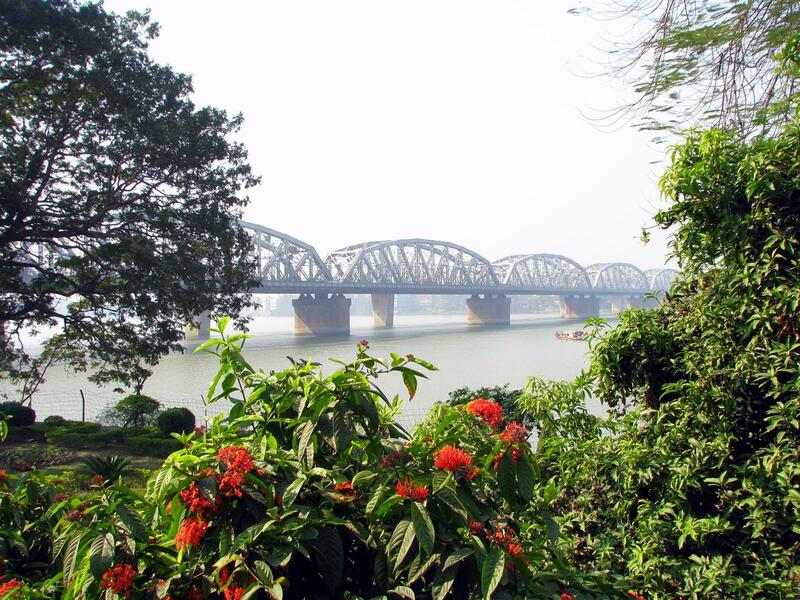 I am from Howrah the city across the Howrah Bridge. i grew up going to schools in Calcutta and the traffic never used to be as mad as it is now. I find it hard myself when I visit every two years or so. I believe you were staying close to New “Market”. 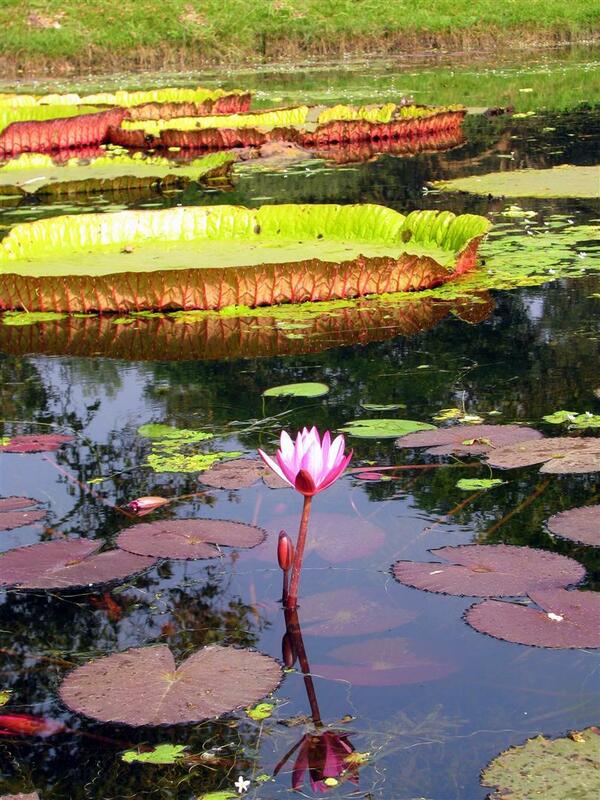 And I will be at Dakshineswar this Dec. Will try taking a few pictures. 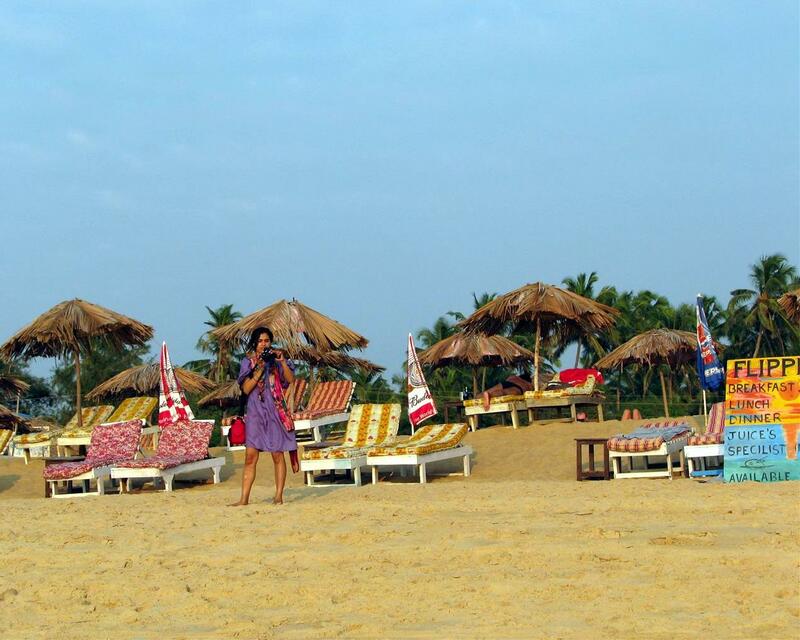 I was lucky to get pics at Dakshineswar – I snapped before someone said “no cameras”. Will post some more pics soon. 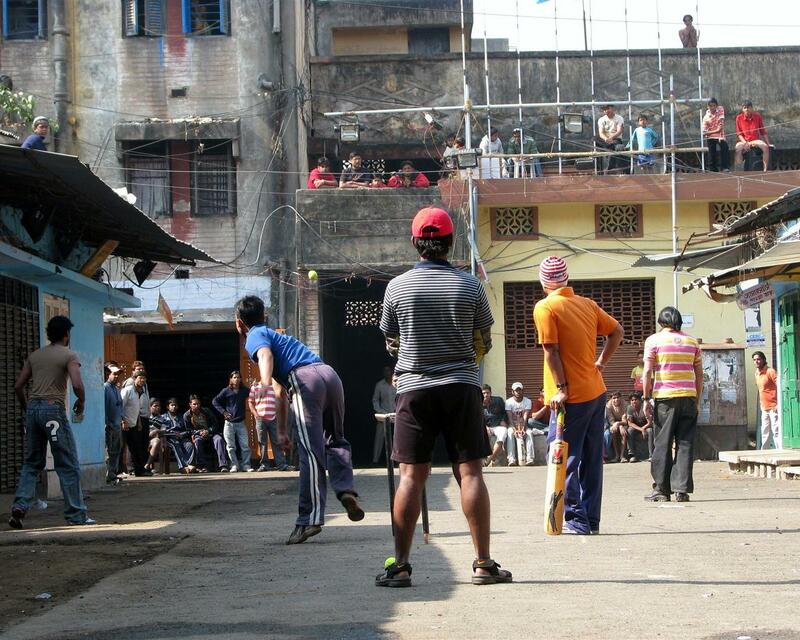 I don’t know why, but Calcutta is my favourite town / city in India. We also found a lovely Japanese Buddhist temple near to where we stayed. Thanks for the visit and like. 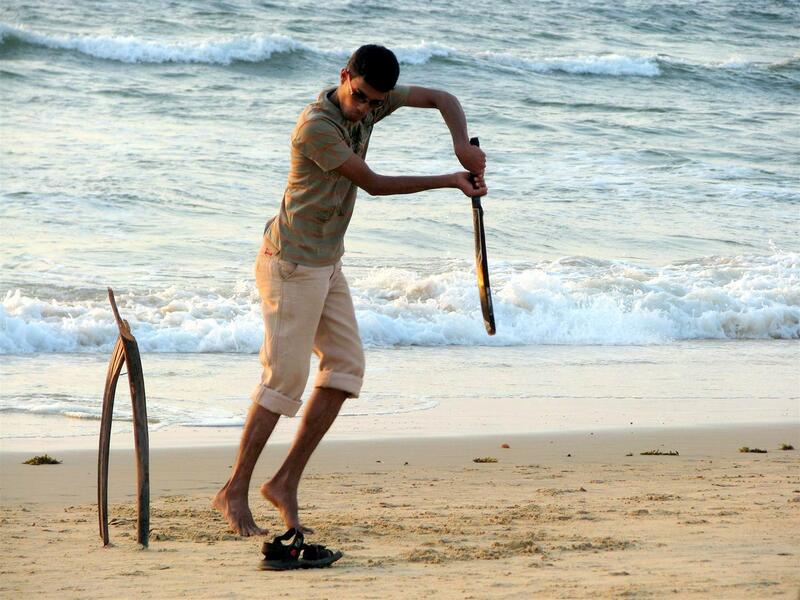 Reading your post reminded me of a trip to Sri Lanka many years ago. It really made me appreciative of all the things I took for granted that the people there would never have a hope of having. But it’s incredible that most of the people I met were unfailingly kind and generous and happy, more so than most affluent people I know. What beautiful pictures! The scenery is incredible and the architecture is nothing short of magnificent. You peeked my interest with your captivating photos. But I’m also curious what did you mean about the old woman in white? You said, “It is quite possible that the lady in white had been doing what we saw for the past few years…” Hope you don’t mind my question. Wonderful post about India. Though it is incomplete, but it is well written.